Ah, young love! Can't live with it, can't live without it. While most of us are still struggling with said love (hang in there, you guys), some of our favourite TV actors found it quite early on in life too! Of course, when it comes to relationships, all is not rosy and sometimes it doesn't end with the 'happily ever after'. 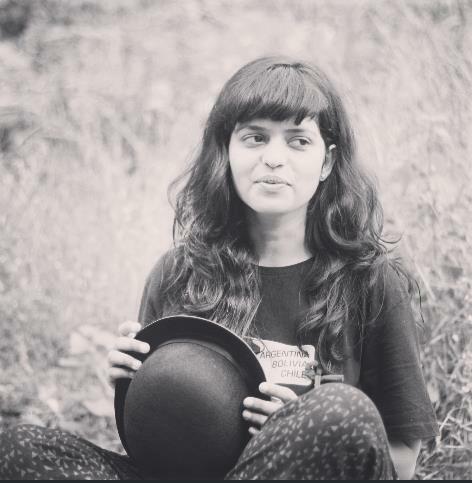 But what's commendable is that these TV celebs took the plunge. Without further ado, we bring to you a comprehensive list of TV celebs who married young, taking the leap of love in their early 20s and some even before that age. Read on! Remember Rajat Tokas? Of course, you do! 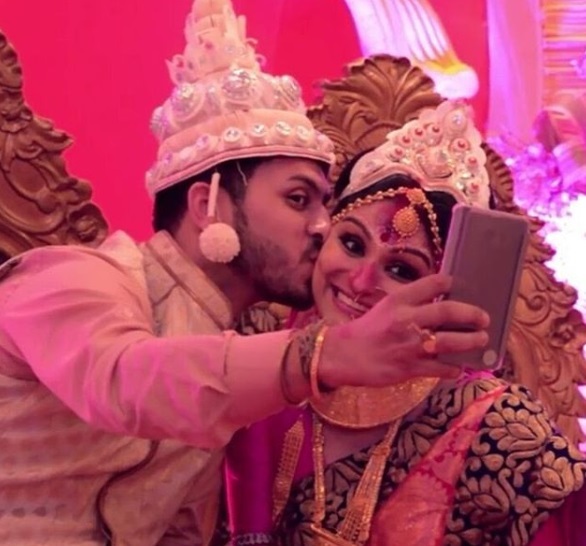 The young TV actor who is known for his leading roles in period dramas such as Akbar and Prithviraj Chauhan tied the knot with Shrishti Nayyar, a theatre artist when he was only 24 years of age. The wedding was what we assume a grand affair at the Udaipur Palace. The actor recently shared a throwback pic from his wedding and the couple looked royal AF! Soon after making her debut on television, Shweta Tiwari married her Raja Chowdhry. At the time of her marriage, the popular actress was only 19 years old, and things took a U-turn once Raja started abusing her physically. In an interview to a leading daily, she said, "When I got married to Raja in 1999, I was 19; I was too young to understand that he was not the right guy for me. Your husband should be able to respect you; he cannot be financially dependent on his wife. I just thought you only need to like a person to marry him, which is quite naïve." 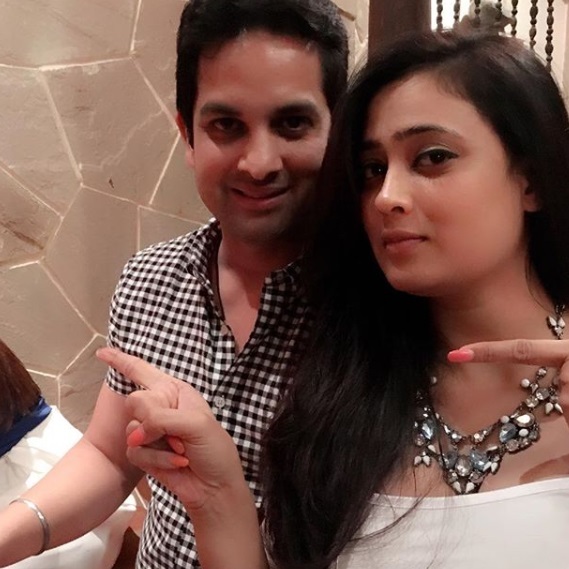 After leaving the abusive marriage behind, Shweta Tiwari found love again and is now married to actor Abhinav Kohli. In a reality TV show which was based on Rahul Mahajan finding his perfect match, Dimpy Ganguly married him when she was only 25. It wasn't long before stories of his abusive behavior starting doing the rounds, and it wasn't long before the model and actress filed for divorce. She got married for the second time to a Dubai-based engineer in a Bengali wedding. 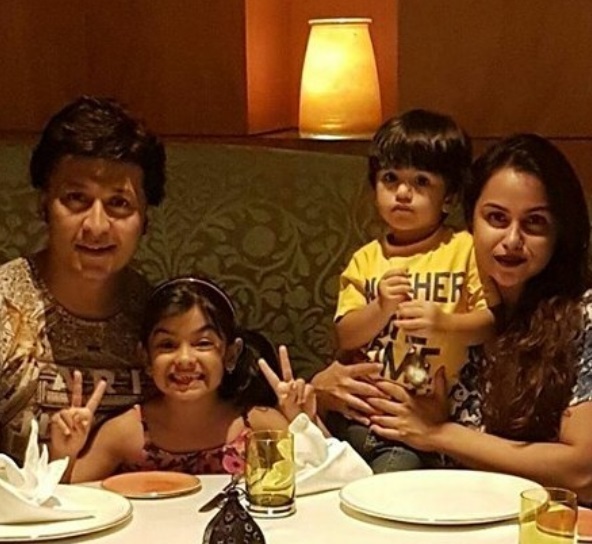 The notable TV actor who has worked in TV serials such as Sanjeevani and Arjun, to name a few, married his co-star Gurdeep Kohli when he was just 24 years old, busting the myth of actors being unsuccessful if married. The celeb couple has two kids. 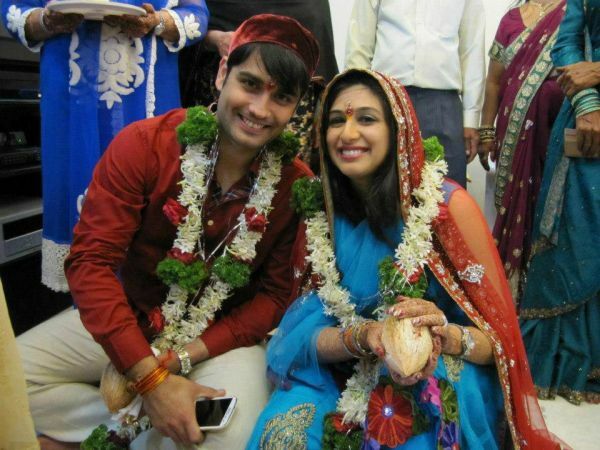 TV actor Vivian Dsena broke a million hearts when he tied the knot with Vahbiz Dorabjee in 2013. The actor was only 25 at the time but that did not stop him from taking the leap and marrying his co-star in a traditional wedding. 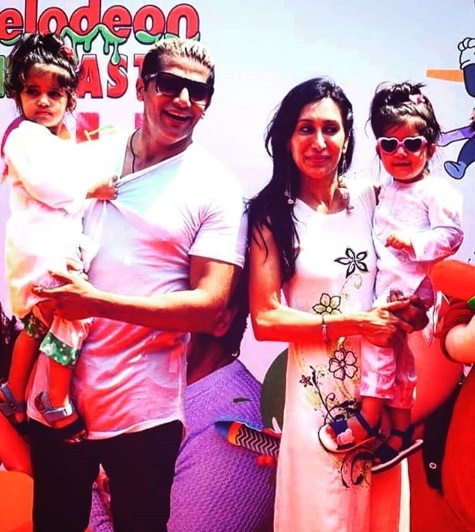 The two met while starring in the show Pyaar Kii Ye Ek Kahaani, and fell in love. After being married for about 5 years, the couple parted ways in 2017, citing differences and hectic schedules. 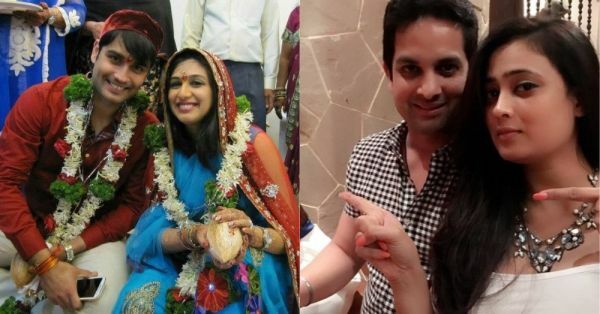 Another name in the list of TV actors who married young is Karanveer Bohra. Marrying Teejay Sidhu when he was 24 years old, television's favourite antagonist surely surprised one and all. After many years of marriage, the couple is still going strong. 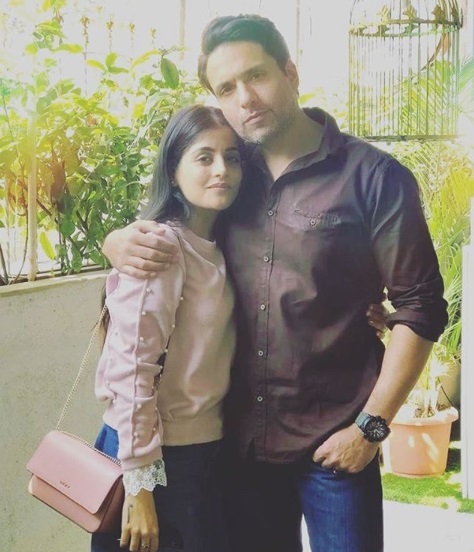 A popular face in the list of TV actors who married young is Iqbal Khan, who took his marital vows in a hush-hush wedding with girlfriend Sneha Chabbra at 26 years of age, and the two have been together ever since, making way for more than 12 years of a happy married life.